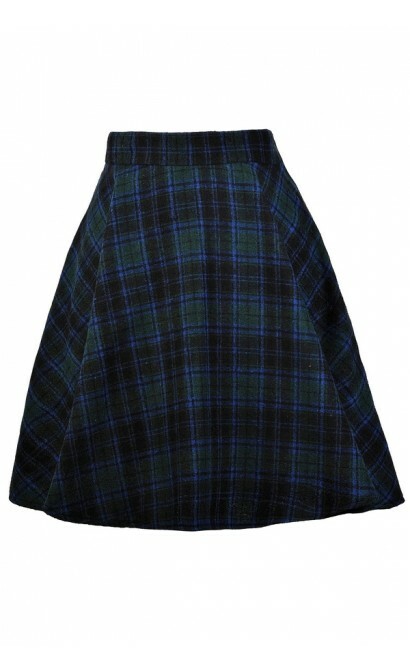 You have added Great Scot Blue and Green Tartan Plaid Skirt into shopping cart. We're mad about plaid--and you will be too-- when you show up in this adorable blue and green tartan plaid skirt. 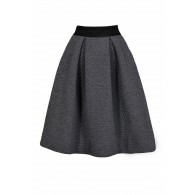 Create a cute schoogirl look reminiscent of Cher in Clueless by pairing this skirt with a cardigan or sweater and tights or over the knee socks. 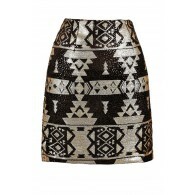 This is a cute Fall and Winter skirt that looks chic and stylish around the holidays as well! The Great Scot Blue and Green Tartan Plaid Skirt is made of a substantial knit fabric with a black, blue, and green plaid pattern throughout. 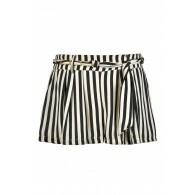 It has a banded waist and a flowy A-line cut. 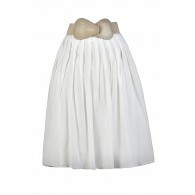 A hidden side zipper and a button closure complete this skirt. 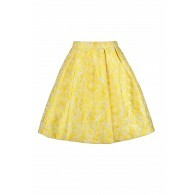 We think this skirt would look cute paired with a fitted black cardigan or sweater and black tights or above the knee socks. Details: Unlined. Hidden side zipper. 90% polyester, 10% wool. Hand wash cold. Do not bleach. Hang or flat dry. Low iron. 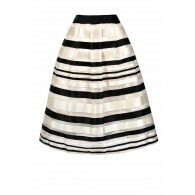 Small measurements: Length from top of waist to hemline: 19". 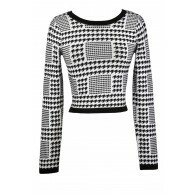 Waist: 28". 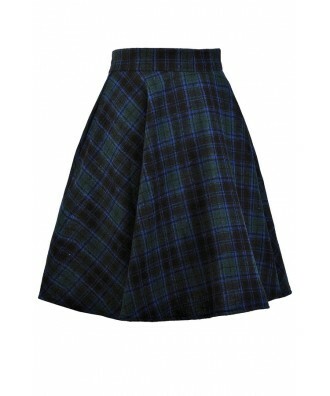 You have added Great Scot Blue and Green Tartan Plaid Skirt into Wishlist. 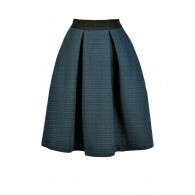 You have added Great Scot Blue and Green Tartan Plaid Skirt for Stock Notification. 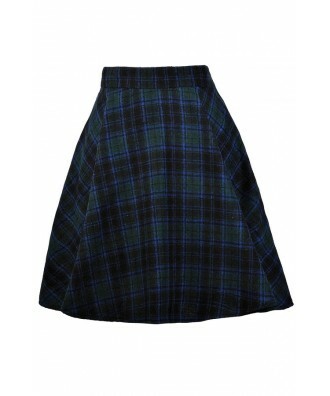 You have set Great Scot Blue and Green Tartan Plaid Skirt as a loved product. 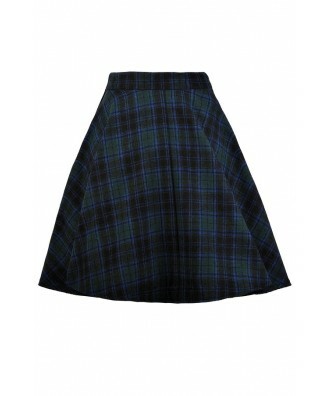 You have removed Great Scot Blue and Green Tartan Plaid Skirt as a loved product.